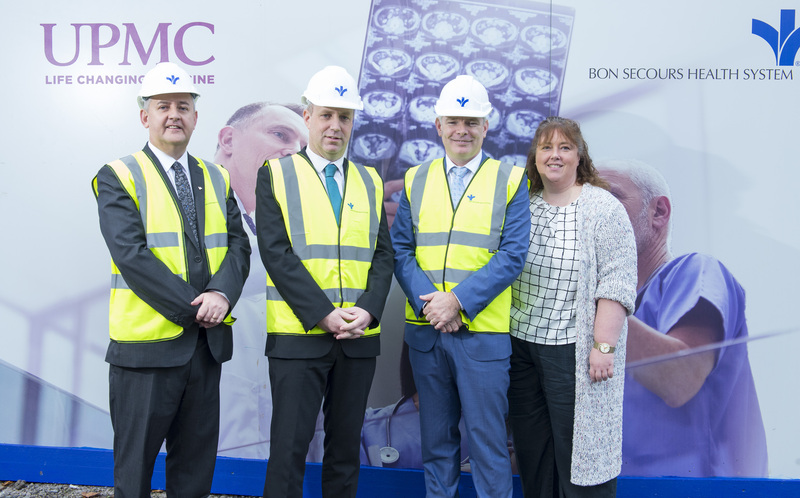 UPMC and partner Bon Secours Health System in Ireland have started work in Cork on one of the country’s most advanced radiation therapy centers. Building on the success at UPMC Whitfield Cancer Centre in Waterford, UPMC’s second radiotherapy center in Ireland will combine the expertise of Ireland’s largest independent health care provider, Bon Secours, with UPMC’s world-renowned model of cancer care that brings innovative and personalized treatments close to where patients live. 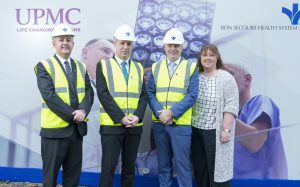 To be completed in 2019, the new joint venture facility is part of a major expansion at Bon Secours Hospital Cork, which will include an additional 81 private rooms, four additional operating rooms and expanded ICU facilities. 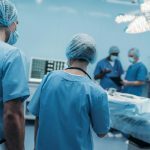 The ground-breaking on Oct. 23 was attended by Ireland’s junior health minister, Jim Daly, as well as executives from Bon Secours and UPMC Country Manager David Beirne. 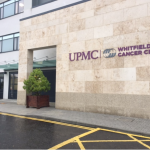 In 2006, UPMC Hillman Cancer Center opened its first international cancer center, UPMC Whitfield. 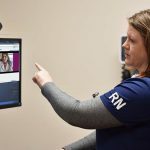 The facility is based on UPMC’s “hub-and-spoke” model in which a wide range of oncology services are offered in local communities with support from UPMC’s academic and clinical hub in Pittsburgh. Based on its high quality standards and patient safety, UPMC Whitfield was accredited by the Joint Commission International in 2008. 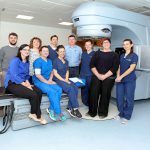 The radiotherapy center in Cork will be managed by UPMC and owned equally by both partners. 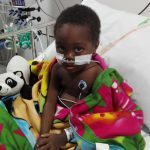 It expects to treat patients with two advanced Varian TrueBeam Radiotherapy System linear accelerators, providing image-guided radiation therapy and intensity-modulated radiation therapy. 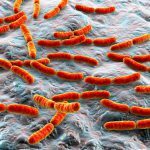 Used for a variety of cancers, these approaches are designed to improve patient outcomes while minimizing side effects.